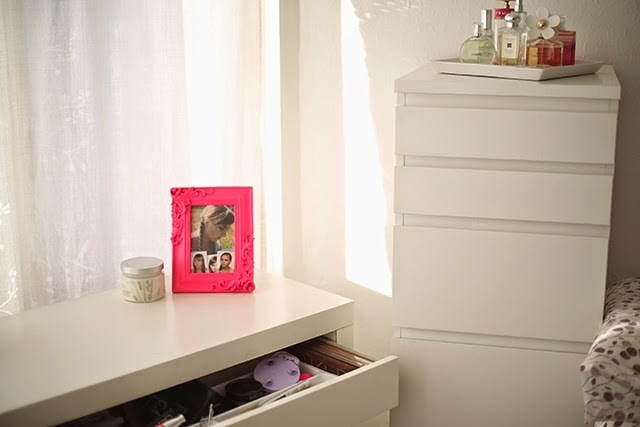 The last updated make-up storage was posted in 2012 and a lot have changed! 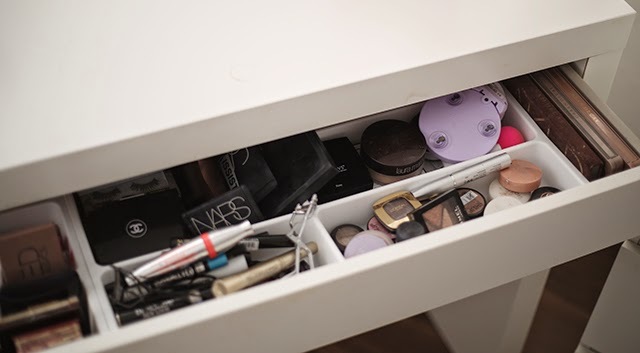 Been planning to do this post since the beginning of the year, but I never got around actually photographing my dressing table, as I never found a perfect solution how I would like to store my make-up. Currently I am really happy how everything is being sorted. 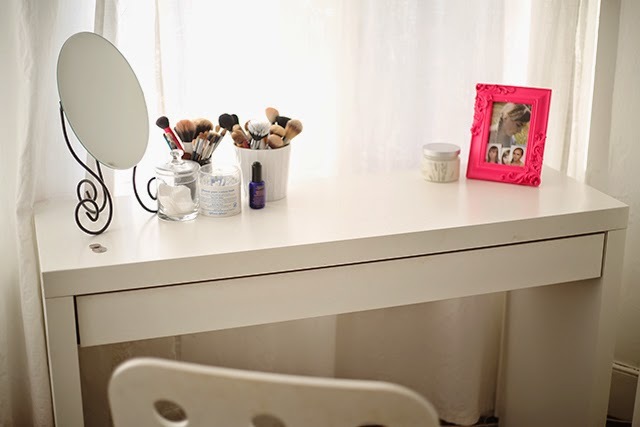 I bought the Ikea drawer dividers, they are so cheap but fit the MALM dressing table so well! Before I used to use Glossy Boxes, then I bought Muji Acrylic separators, but what I currently have is a lot more better! The dressing table also had a glass on top, but sadly I dropped a candle on mine and it broke and you can't buy the glass separately. Inside I keep all the make-up I reach for on rotation, as well as items I would like to use up. Definitely I own way too much make-up, but that is something I really like so I can't stop myself from buying it. I also store some of my make-up, haircare, nail polishes, inside the Malm chest drawers, which you can see on the second photo. 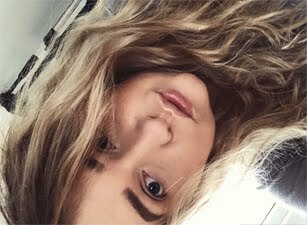 I might do series posts about each category of my make-up, if that's something you would like to see. You can view my previous storage here. I'm jealous! I don't have enough room to swing a cat in never mind a big dresser! Love it. Those drawer dividers keep everything organised!